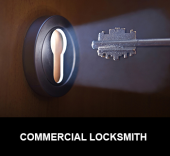 Our team has the necessary training to help you with any type of commercial locksmith problem. We can install high-security locks to protect a business of any type from both internal and external threats. We can also create an exclusive keyway system that ensures that no one without authorization can create duplicate keys gaining access to sensitive areas of your business. Keypad locks and digital locks are just a few of the advanced locking systems that we offer. These locks provide restricted access and only work with special keys that cannot be copied. This ensures that you always have full control over security access on your premises. Comprehensive emergency locksmith services are also offered in the event that this unique key is lost.  Your locks can be quickly and easily re-fitted, almost completely eliminating downtime for your business. Advanced locking systems like digital locks, keyless entry locks, and keypad locks eliminate the need to hold a lot of keys for different locks. You just need to get the locks programmed according to your convenience and don’t have to worry about keeping your keys safe. Just a few simple pushes of a button and you can gain access to your office. Moreover, advanced locks are easy to install and use. Our locksmiths can install such locks in a single session and you will be able to provide access to all or a few employees, according to your needs. 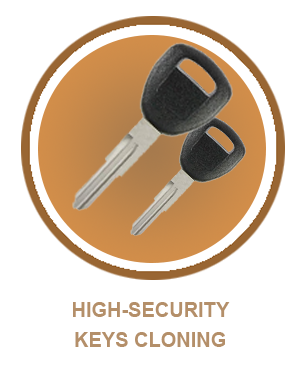 Central Locksmith Store has a lot of experience with master key systems. We offer company leaders flexibility in determining levels of access for their team. We even provide security services for large facilities like hotels and office buildings and still effectively keep these businesses safe and secure at all times. We are able to perform single and sub-master key creation for every lock on your premises to allow access to particular areas to appropriate team members. This gives you the ability to ensure that only the appropriate employees have access. Key loss is fairly common, which is why we offer 24/7 services to owners and other high-ranking individuals in your organization. Along with installation and repair of locks, we can also team up with your security team to determine what is best for your office’s security. We sit with your security staff and assess what changes are required to make your office safer. If you are using a shared office space, it is best to install a keypad lock. If you have a bank and you want to safeguard the safes and lockers, you will need to install robust and sturdy digital locks. No matter what your need is, we will make sure that we will provide the best security advice possible. 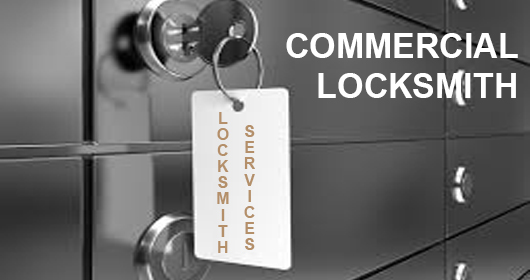 So call us at 410-482-5139 whenever you need commercial locksmith services in Severn, MD! We will help you in such a way that your day -to -day working is not affected at all and you are able to concentrate solely on your business.